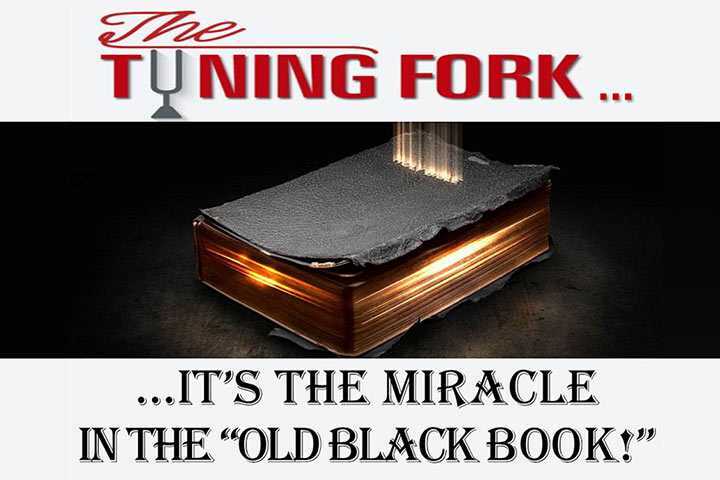 The Tuning Fork | Is Your Bible Tuning Fork Compliant? “The Tuning Fork”. Is Your Bible Tuning Fork Compliant? Author Bill MacGregor. 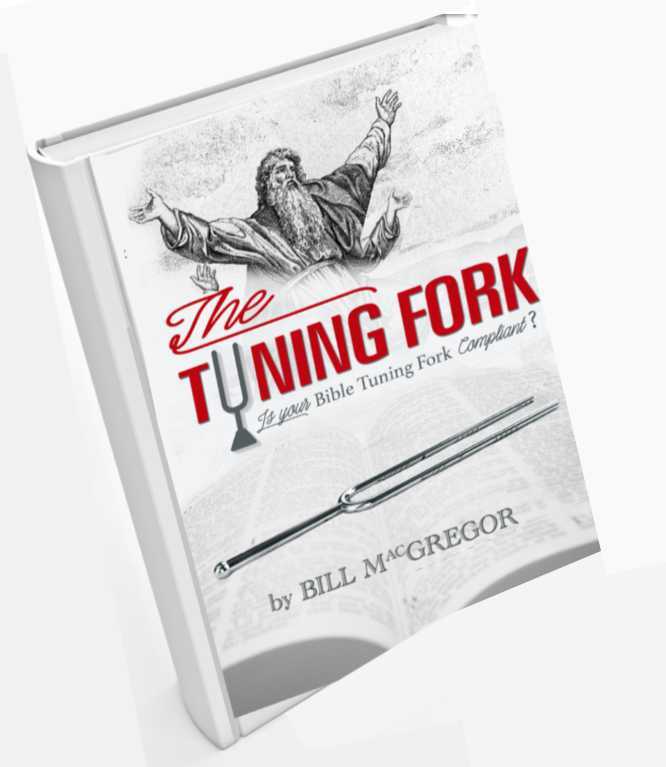 Tuning Fork Publications is the publishing arm of Tuning Fork ministries, Local Church Evangelist, Bill MacGregor. Engaging in soulwinning publically and from house to house, resulting in weekly baptisms. Teaching the adherence to Baptist Church distinctives. Assisting aggressive Church bus ministry.